Love love love my dentist and his staff. So awesome and wonderful thank you!! The service and the environment are outstanding, they made me comfortable each time I visit. Brighter Day Dental is committed to helping patients afford their dental care needs. No insurance? Pay $99 and get an exam, x-ray, & cleaning. Come experience our advanced in-house teeth whitening treatments. Thinking about getting dental implants? Call to schedule a free consultation and 3D scan. A COMPREHENSIVE APPROACH TO DENTISTRY. Dr. Chul Dokko has always been great at working with his hands, especially when it comes to small, intricate details. It was his brother (also a dentist) who first suggested that he pursue a career in dentistry. 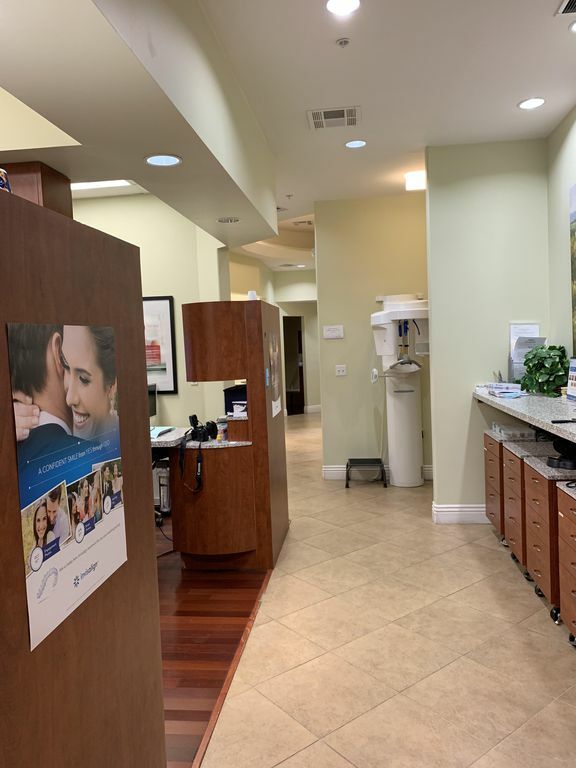 After graduating with honors from the University of Southern California School of Dentistry in 2004, Dr. Dokko served as a Navy dentist and associate before opening his private Concord practice. 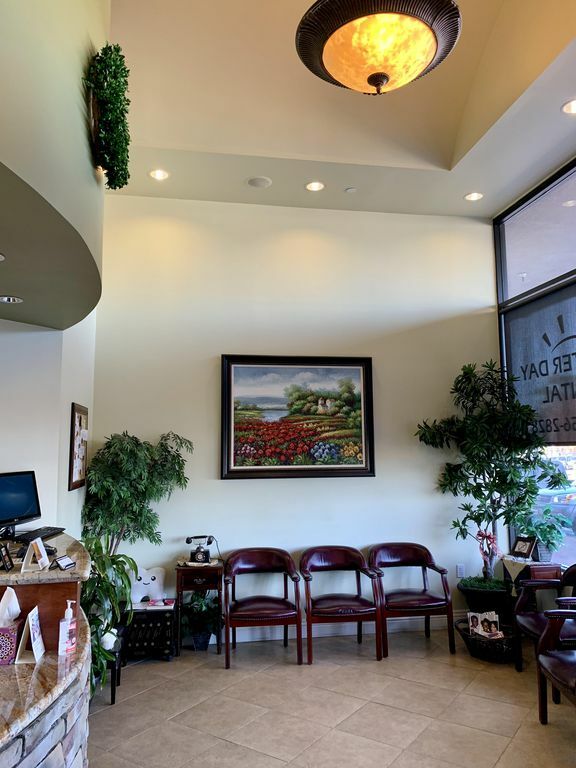 Brighter Day Dental provides state-of-the-art, affordable dentistry in a small private practice setting. Dr. Chul Dokko treats each one of our patients as if they were a close personal friend. 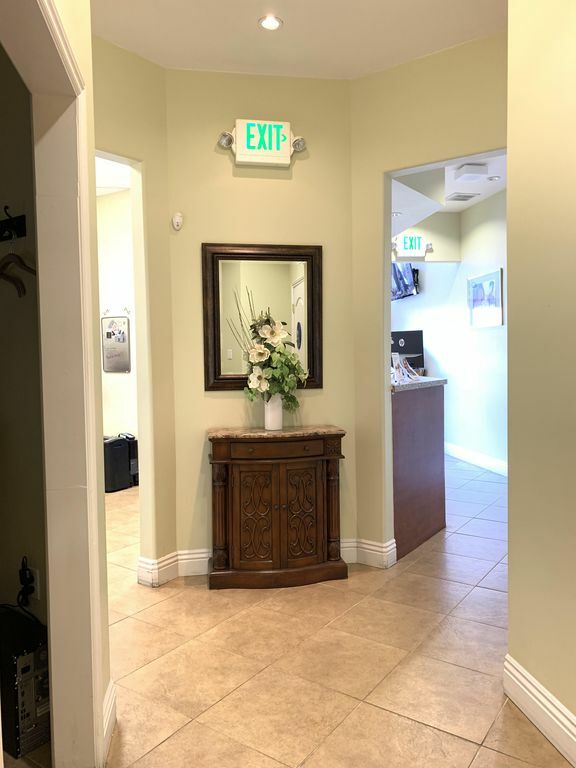 Through educational tools and honest answers, we provide uniquely personalized dental care in an environment where you can feel welcome and respected at all times. CEREC crowns are made in a single visit while you wait. Our in-house scanning technology allows you to consolidate crown treatments into just one appointment. Oral sedation keeps you relaxed. If you’re anxious or need a complex procedure, you likely won’t remember a single thing about the visit. Sirona 3D x-rays provide us with an in-depth view of your oral anatomy for procedures like dental implants and root canals, for comfortable surgery and a successful outcome. Once treatment begins, our staff blends gentle personalized care with unprecedented skill so that patients leave one hundred percent satisfied. 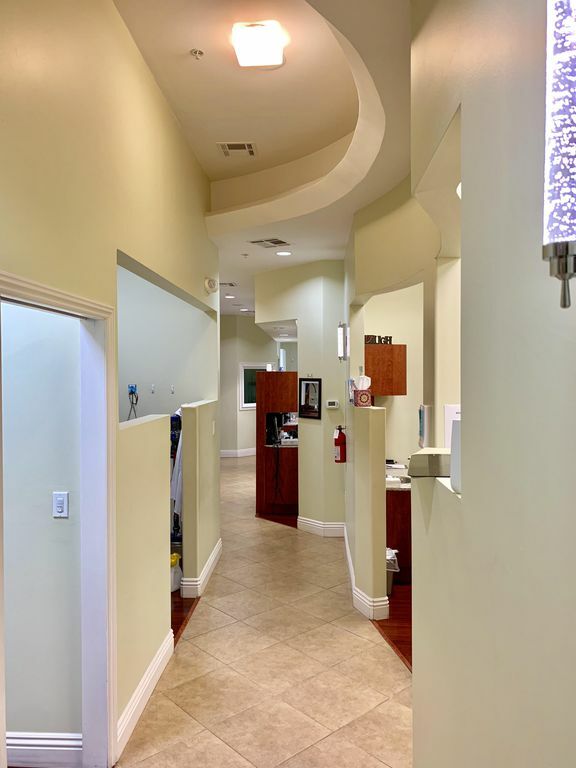 If you want a gorgeous smile but haven’t found the right dentist, contact our Concord, CA dental office today to schedule your next appointment. We look forward to the privilege of treating you and your family. From same-day emergency visits and Botox to Invisalign braces and veneers – plus everywhere between – Brighter Day Dental can help you keep your smile healthier and brighter for life. Our multi-lingual practice has staff that are fluent in English, Spanish, and Korean. We’re open as late as 9pm during the week, with Saturday hours available. Contact us today to schedule your first visit! Be sure to ask about our new patient specials. Brighter Day Dental works closely with your insurance carrier to minimize any out-of-pocket expenses involved in your necessary treatment. Our care plans are easy to understand and we outline all fees, including your estimated coverage. That way you’re never caught off guard by unexpected dental bills. Our Concord dentist accepts most major dental insurance plans, Don’t see yours listed? Just ask!